If you want your people to care, do and say the things that matter to them. Why won't people just follow the safety rules? 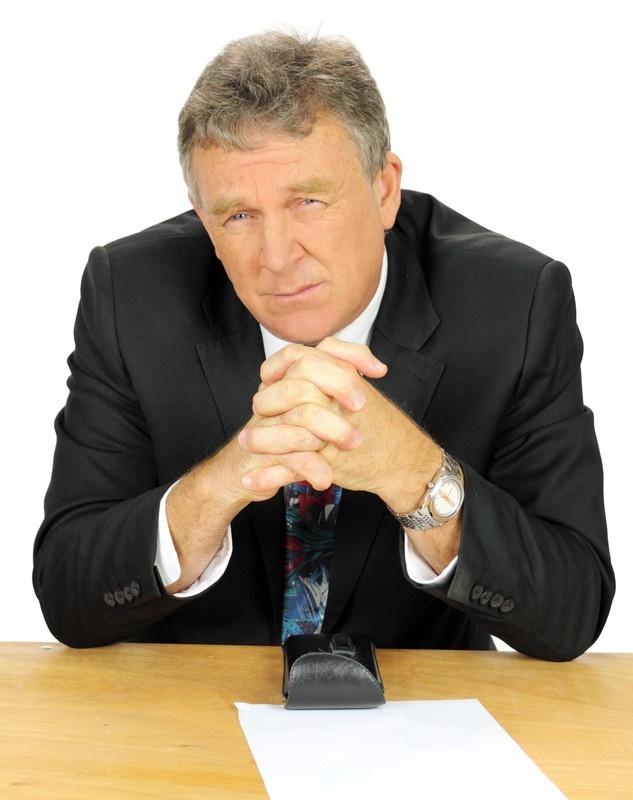 Why don't they speak up at meetings or take the paperwork seriously? 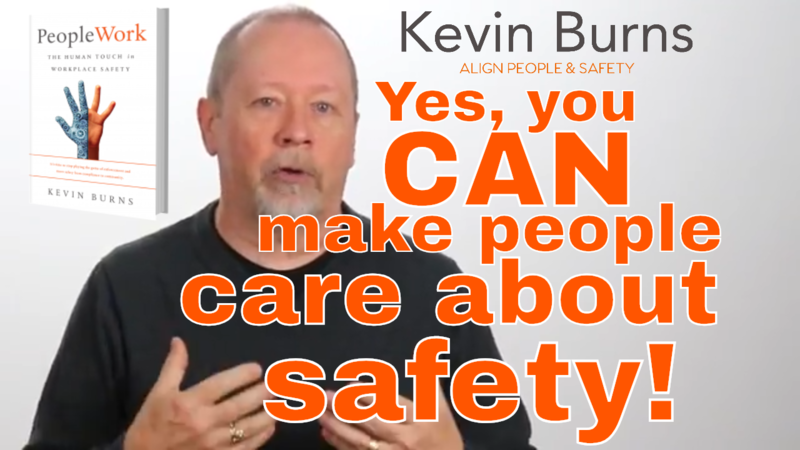 Tough questions to ask if you’re a supervisor or safety person trying to get their people to care about safety. But, here's the good news: you can make people care about safety. 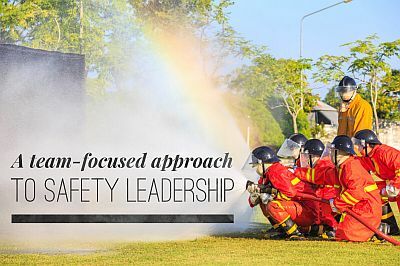 Safety leaders know that the safety performance is more than a reflection of the leader. It is a team effort of commitment to a common goal. It’s called safety management for a reason. It is made up of two parts: safety and management. 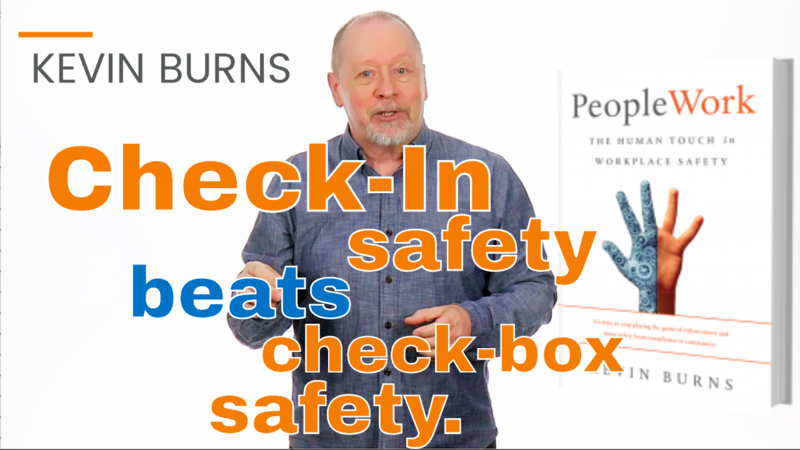 The best safety processes and procedures can still fail in the absence of good management. You may know processes and procedures like the back of your hand. 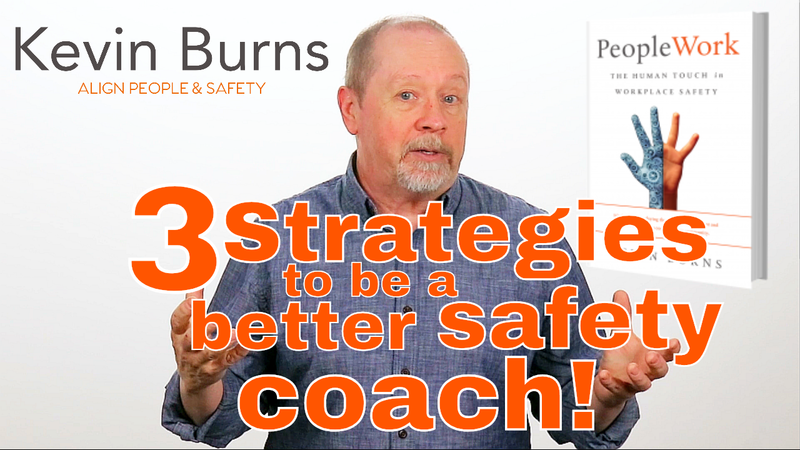 But now, you must get more familiar in driving better team safety performance. 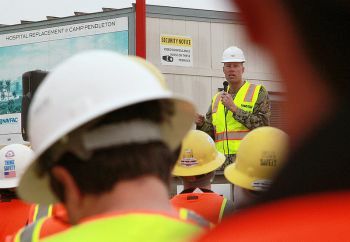 Without management’s public endorsement of safety you can still build a strong safety culture. It doesn’t happen often. But occasionally, I get a call to help out in convincing a few key members of the senior management team of safety’s importance. 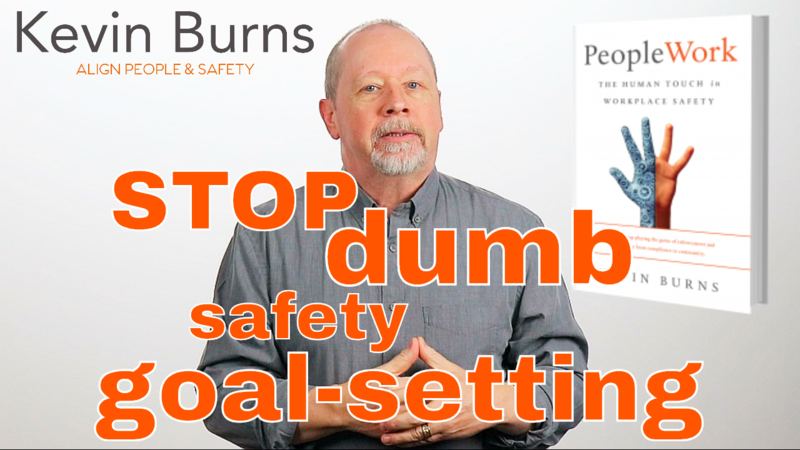 The first question I ask is whether the senior managers are actively preventing employees from buying-in to the safety program or purposely undermining the safety program in any way? No is always the answer. And so, we discuss options to improve teamwork in safety at the front-line, build a more robust safety culture at the front-line and make the safety program more attractive for senior managers to want to be part of it. 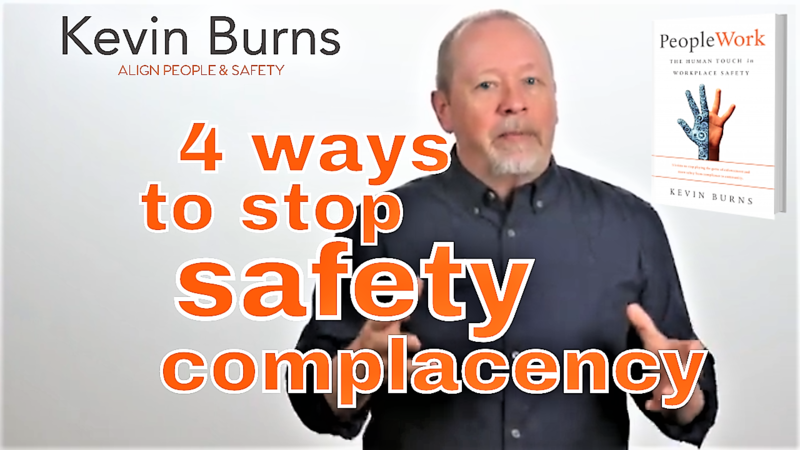 Senior management does not need to be gushing about their undying support of safety in order for safety to become more prominent. Don't worry that senior management does not appear to be supporting safety. 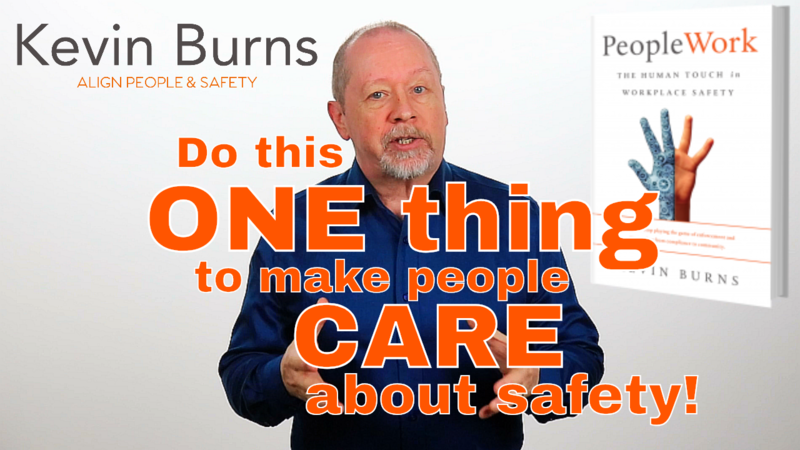 Without management’s public endorsement of safety you can still build a strong safety culture. 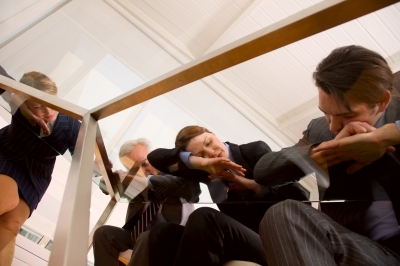 Oh, sure, it might be easier to get buy-in from employees if management is on-board. But it’s not impossible. It’s just going to take a little more work.